Android TV Box Forums GearVita.com - Best Deals! 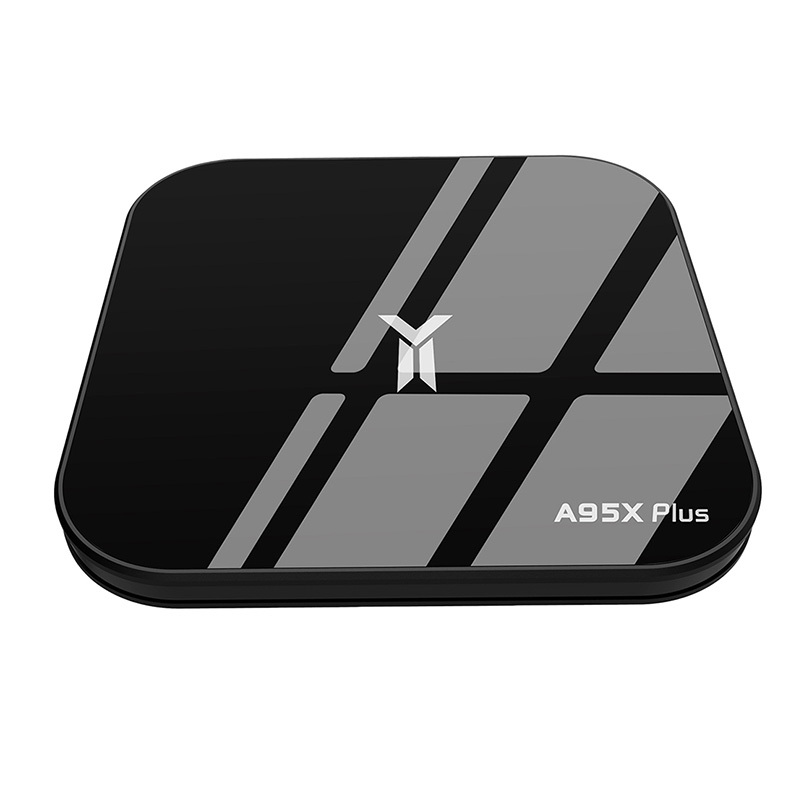 A95X Plus TV box is a small and smart media player, the latest Android 8.1 gives you the ability to run virtually any Android APP on your TV. The powerful Amlogic S905Y2 CPU with Dvalin MP2 GPU provides stellar performance for high definition video playback. You can freely enjoy all your movies, food shows and entertainment programs. It will bring you much fun and convenience. ● Powerful 64bit CPU and ARM Dvalin MP2 GPU combination handles 4K graphics better. ● 4GB RAM is the performance guarantee, loading 4K HD video is faster, playing large games is more enjoyable. ● With ultra-high speed 32GB ROM, reading speed is up to 800MB/S, ensuring smooth running of softwear, rejecting all stuck. ● Support 2.4G + 5G WiFi, can transmit higher amounts of data. ● Super mini size, both length and width are only 104mm, the height is just at 14mm, you can hold it in your palm. ● Support USB3.0, 10 times faster than USB2.0. ● Multi ports for multi uses. ● 4K is 4 times of 1080P resolution full HD, so every detail of the screen is lucid. ● Plug and play, convenient and fast.